A pure Dead Sea mineral infusion to satisfy all your skin's needs. 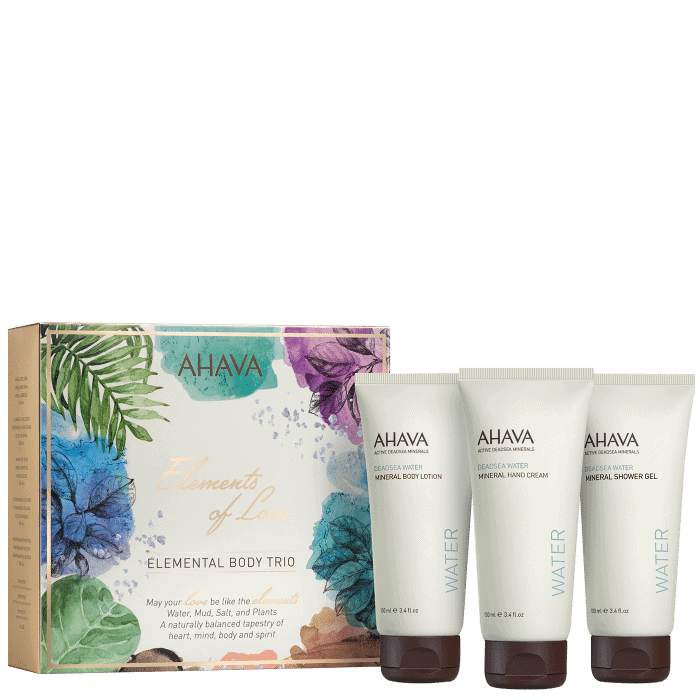 This hydrating body collection of Mineral Shower Gel, Mineral Body Lotion, and Mineral Hand Cream, all enriched with skin healthy minerals and botanical extracts helps to maintain vital, supple, and well-hydrated skin. 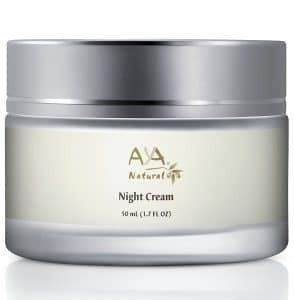 Mineral Hand Cream - Apply a small amount on clean hands several times a day, as needed, especially after washing hands. 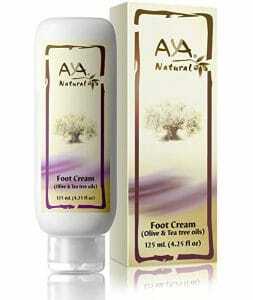 Mineral Body Lotion - Apply to dry skin after showering or bathing. Mineral Shower Gel - Apply a small amount on hands or a wet washcloth or loofah. Lather well and wash body. Rinse off thoroughly. 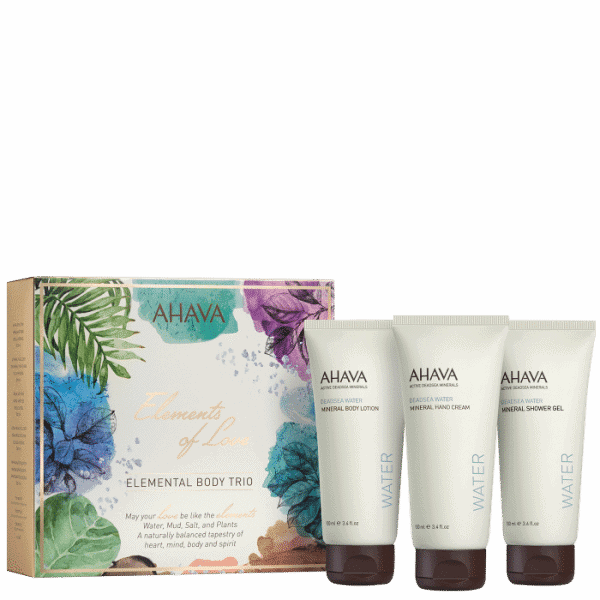 A pure Dead Sea mineral infusion to satisfy all your skin’s needs. 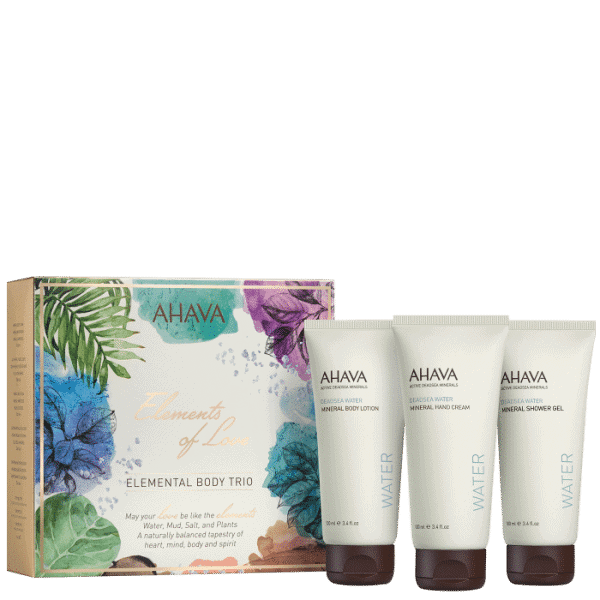 This hydrating body collection of Mineral Shower Gel, Mineral Body Lotion, and Mineral Hand Cream, all enriched with skin healthy minerals and botanical extracts helps to maintain vital, supple, and well-hydrated skin. 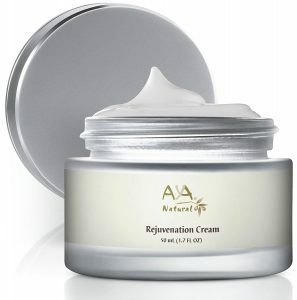 Mineral Hand Cream – Apply a small amount on clean hands several times a day, as needed, especially after washing hands. 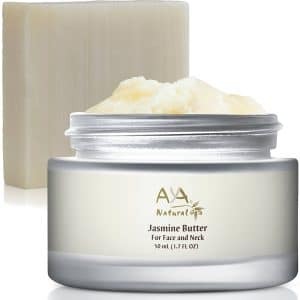 Mineral Body Lotion – Apply to dry skin after showering or bathing. 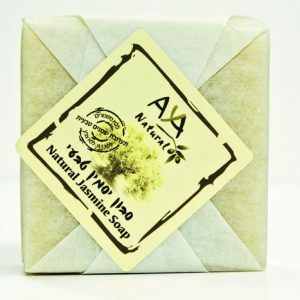 Mineral Shower Gel – Apply a small amount on hands or a wet washcloth or loofah. Lather well and wash body. Rinse off thoroughly.